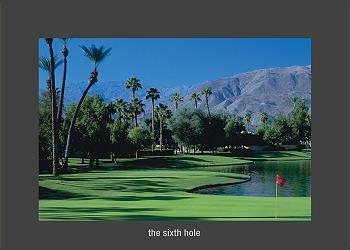 Palm Desert is one of the most popular travel destinations in Southern California. 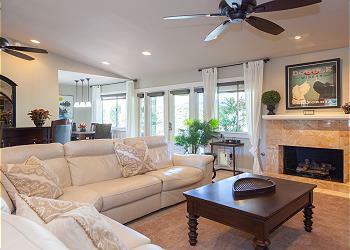 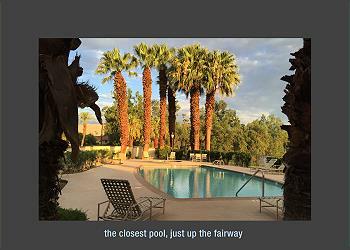 People from all over the globe vacation here for the fabulous weather, amazing Palm Desert Vacation Rentals, natural beauty, world-class shopping, championship golf courses and fine dining. 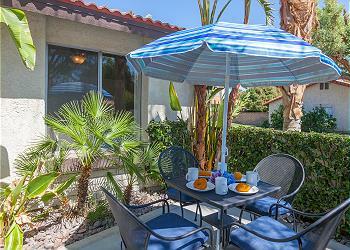 There is a lot to do in Palm Desert every day of the year - and our Palm Desert vacation rentals are exactly what you need to experience this incredible town! 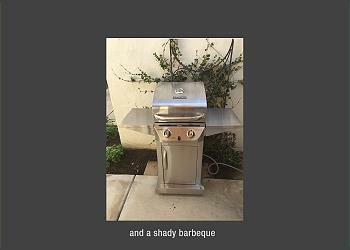 Read on to learn more! 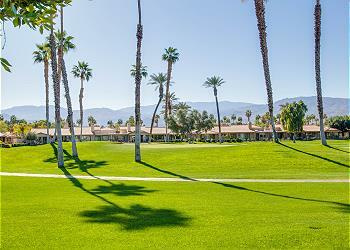 Located at the center of the Coachella Valley, Palm Desert is the perfect home base for your next trip to Southern California. 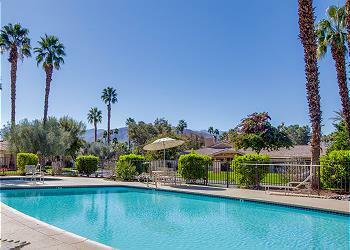 Palm Desert is less than 2 hours from San Diego and Los Angeles, and just 25 minutes from the city of Palm Springs. 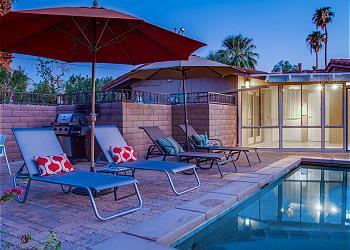 It is also very close to neighboring Rancho Mirage, long recognized as the “Playground to the Presidents.” Palm Desert is also very popular as the place to stay when attending the many music festivals held at the Indio Polo Grounds. 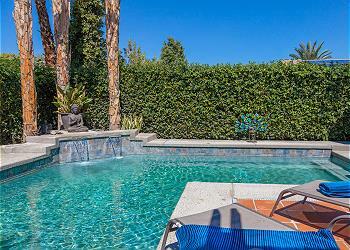 Life in Palm Desert is all about relaxing in the sunshine. 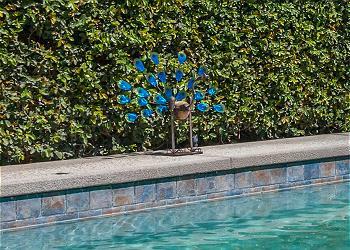 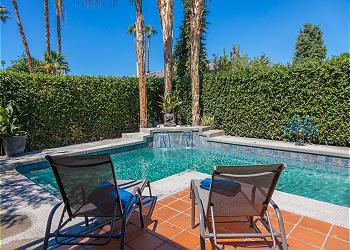 Swimming pools, palm trees, breathtaking mountain views and 350 days of gorgeous weather, and the vacation rentals Palm Desert has to offer allow you to enjoy all of that and more! 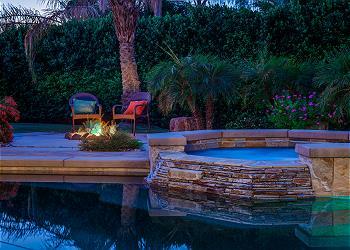 Palm Desert is home to some of the finest examples of California-style modern architecture, including private residences and public buildings designed by famed midcentury architects like Albert Frey, William Krisel and Walter White. 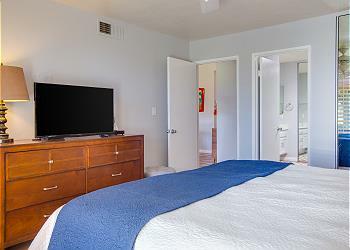 The clean lines and organic shapes of the midcentury modern movement are complemented by a mix of Spanish-style architecture made popular during the late 1970s and throughout the 1980s. 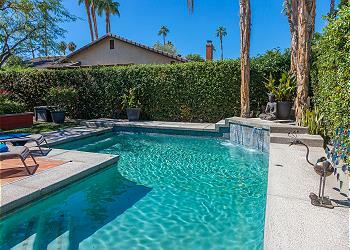 Many of the palatial pool homes and upscale condominiums here are now available as our top vacation rentals in Palm Desert. 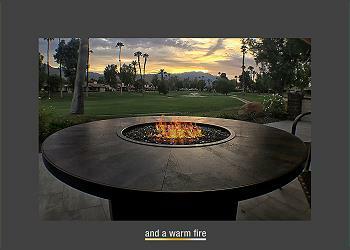 Celebrities, movie stars, sports figures and millionaires are part of the fabric of everyday life in Palm Desert. 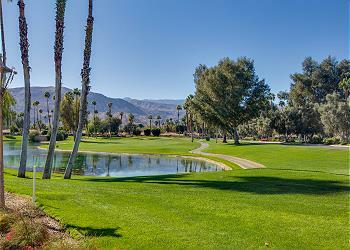 When you spend your vacation in Palm Desert, it is common to come across famous faces at the restaurants, boutiques and golf courses here. 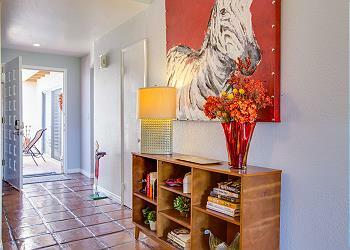 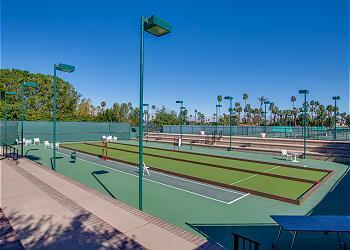 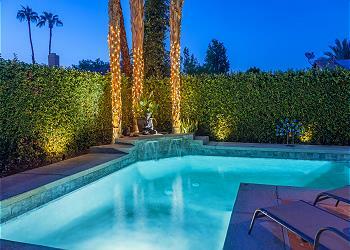 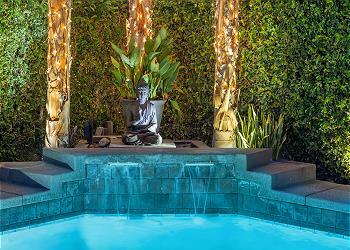 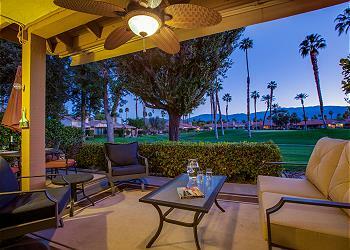 When you rent our vacation rentals in Palm Desert, you’ll be living among the rich and famous. 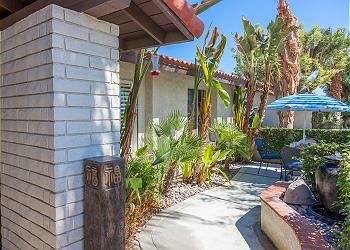 El Paseo Drive is downtown Palm Desert's main shopping street. 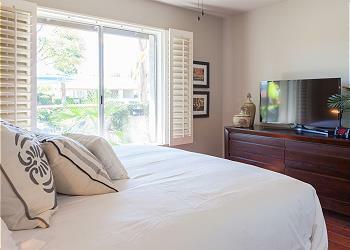 Often compared to Beverly Hills' Rodeo Drive, you’ll find more than 300 world-class salons, clothing boutiques, jewelers and home furnishing show rooms. 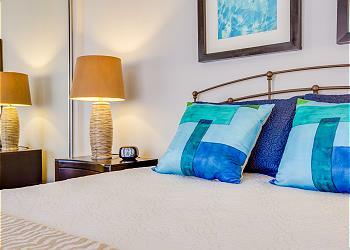 Dozens of art galleries, casual eateries and fine dining restaurants make this the perfect place to spend the day strolling along the boulevard to window shop, and - since you’ll be on vacation - splurging with purchases from high-end brands like Baccarat, Louis Vuitton and Coach. 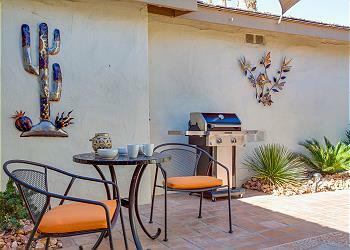 The Gardens at El Paseo is a must see on everyone’s travel itinerary. 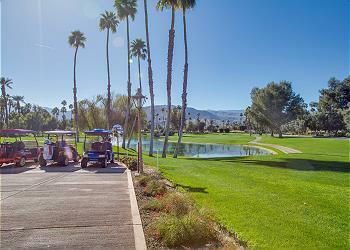 Palm Desert and the surrounding desert cities of the Coachella Valley are often referred to as the "golf capital of the world," with more than 130 area golf courses. 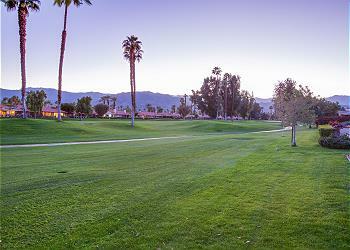 There is a great mix of private and public courses, all of them within moments of the top vacation rentals Palm Desert has to offer. 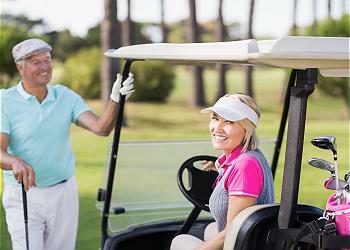 We have tournament courses, intermediate level golf courses, and even fabulous golf courses for beginners. 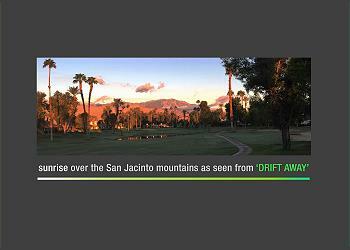 The beautiful weather, natural beauty and huge variety of courses at different skill levels add to the area's popularity as a top golf & vacation location. 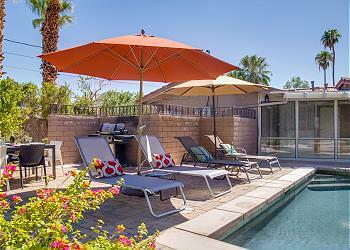 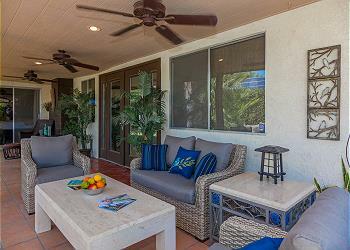 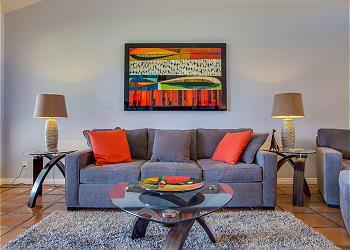 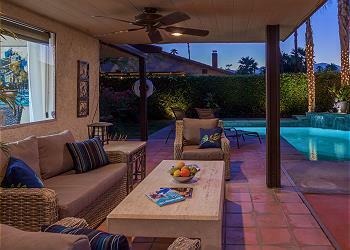 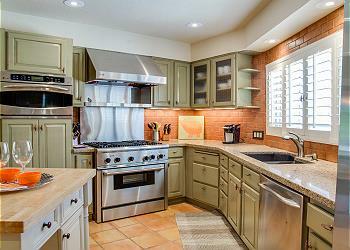 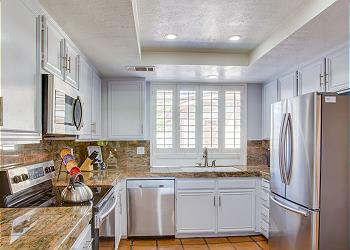 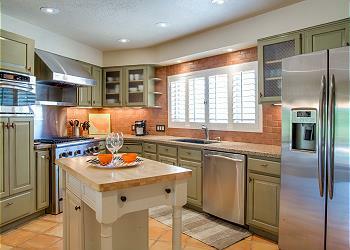 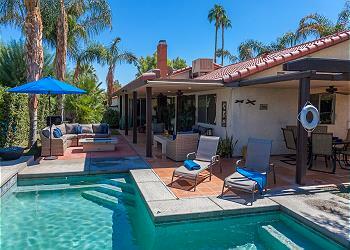 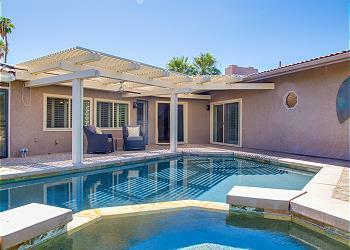 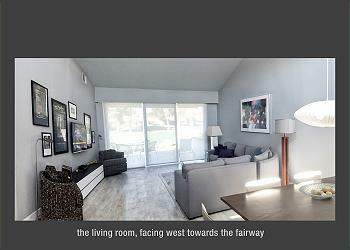 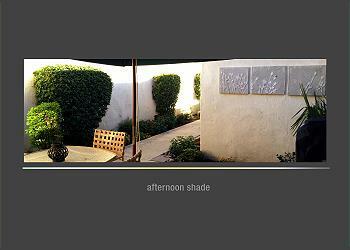 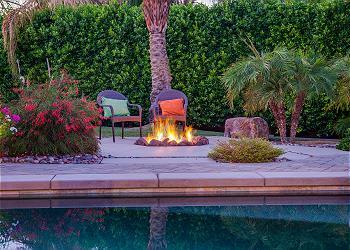 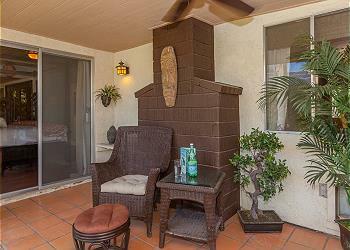 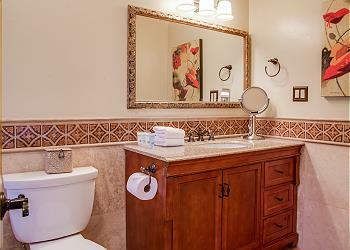 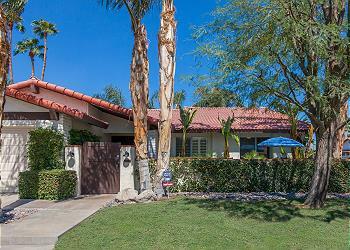 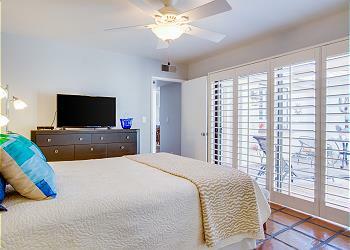 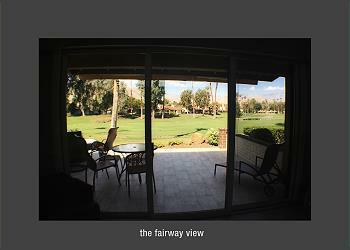 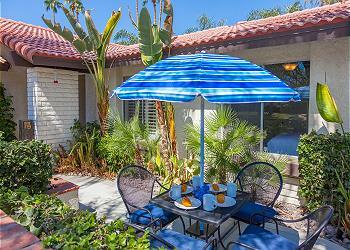 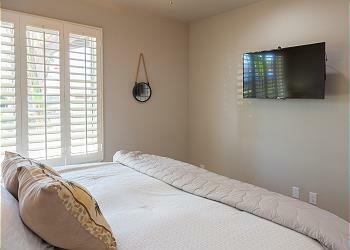 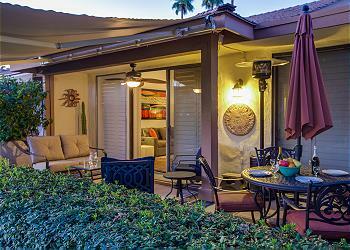 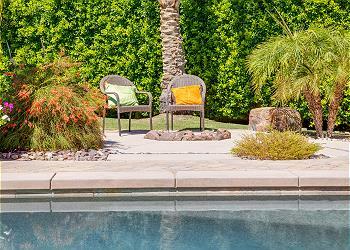 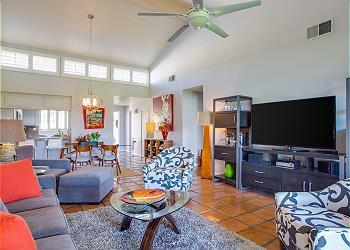 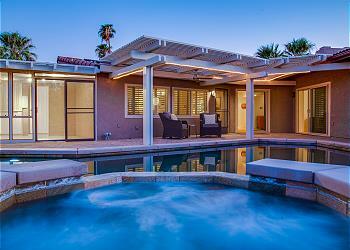 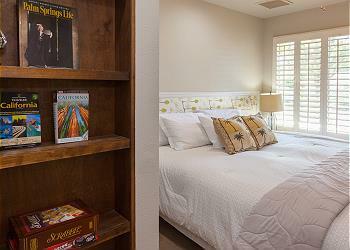 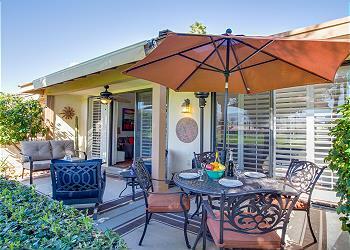 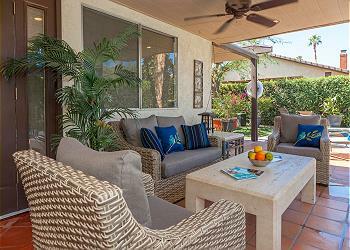 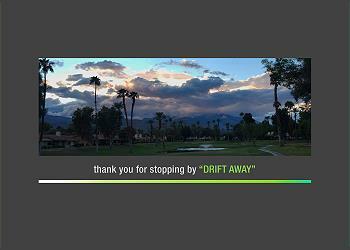 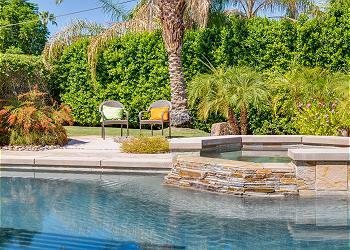 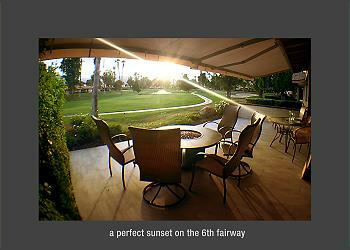 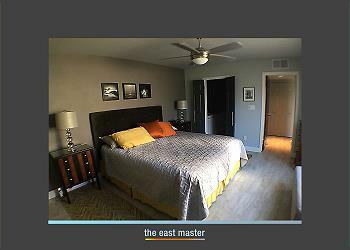 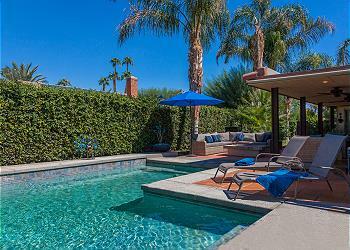 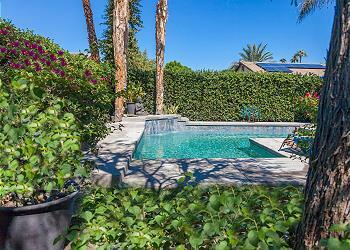 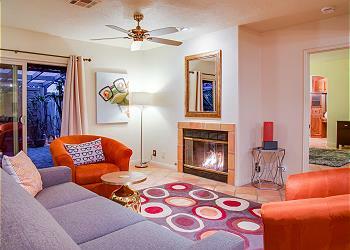 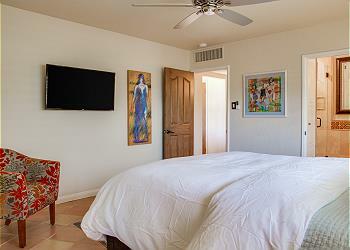 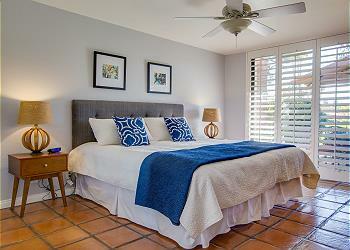 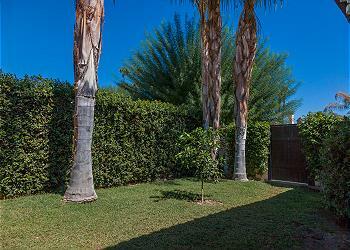 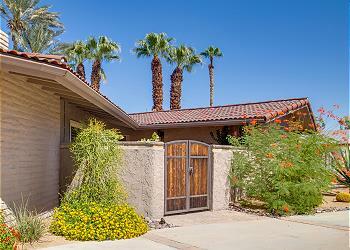 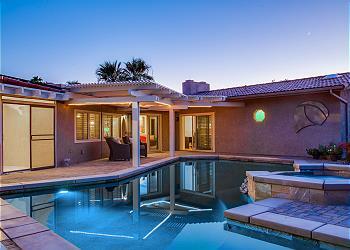 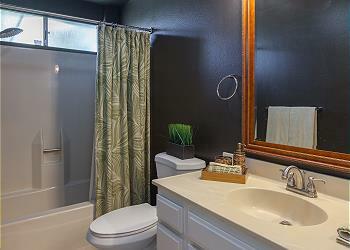 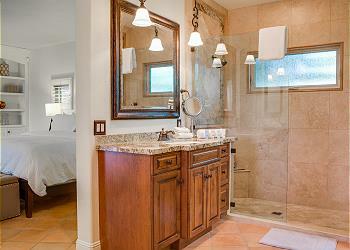 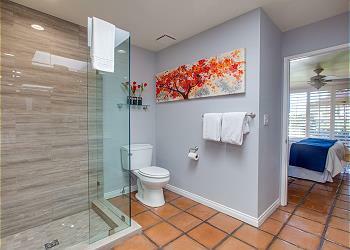 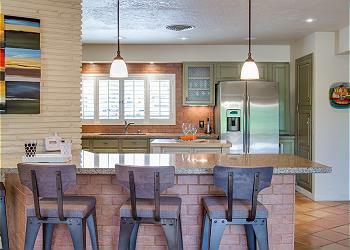 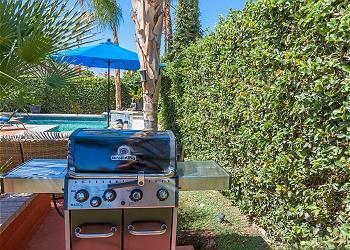 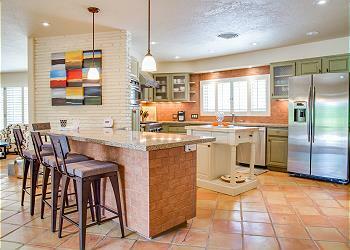 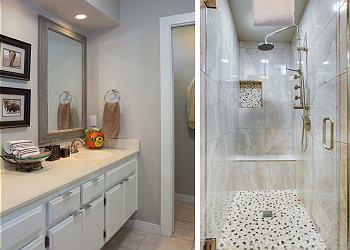 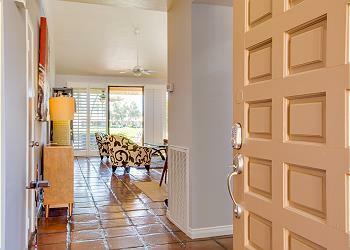 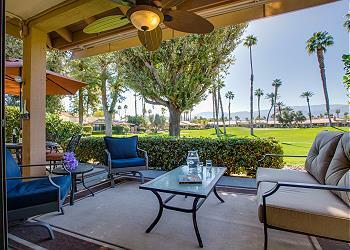 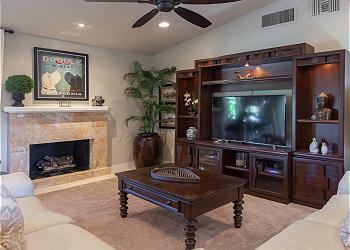 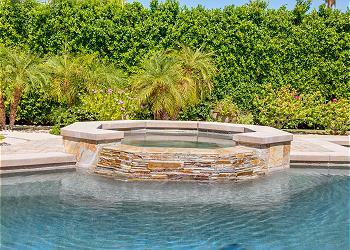 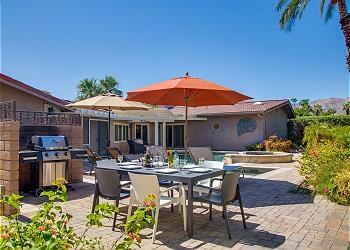 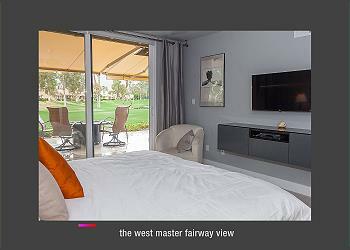 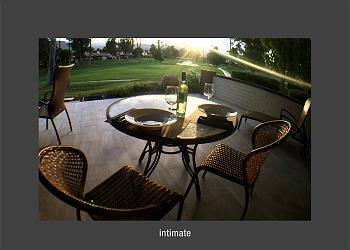 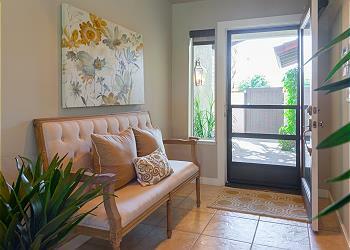 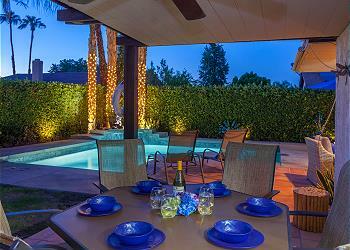 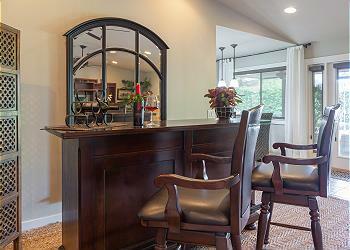 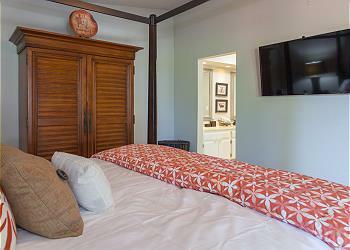 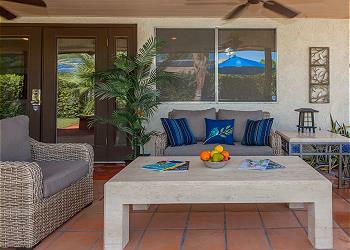 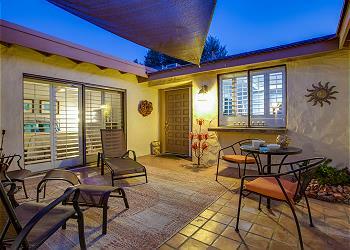 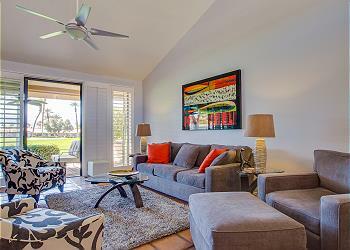 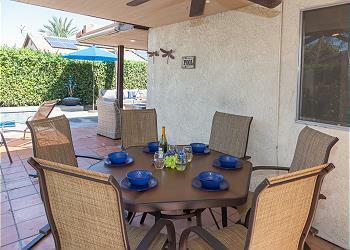 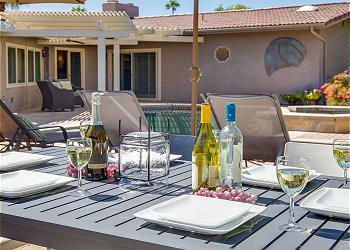 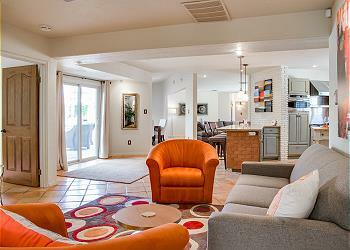 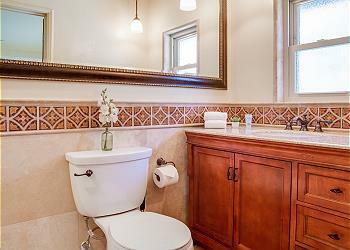 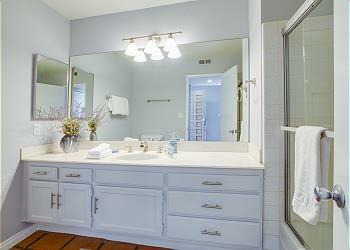 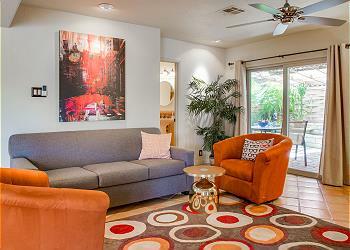 Acme House Company offers a variety of Palm Desert vacation rentals for golfers. 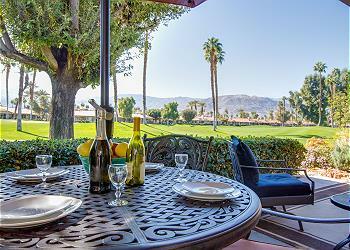 We offer many Estates and Private Villas on the golf course. 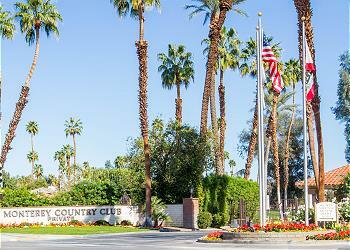 In addition to shopping, dining and golf there is a lot to do in Palm Desert. 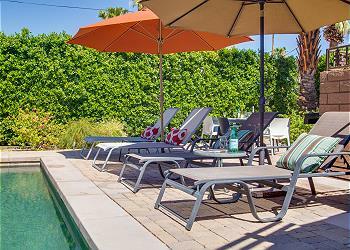 When you are not relaxing by the pool and spending together time with your friends and family at a fabulous Palm Desert vacation home rental, you can take in museums, hike the gorgeous mountain trails, and attend the many outdoor art exhibits, music festivals and fashion events. 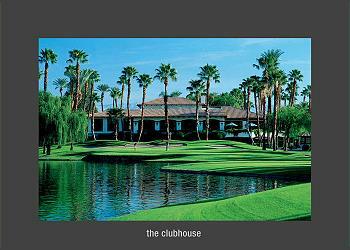 Each year, Palm Desert hosts Fashion Week, the west coast’s largest international fashion extravaganza. 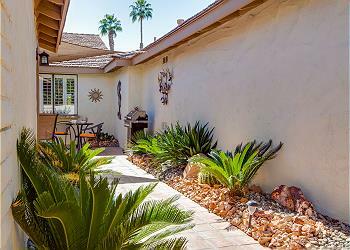 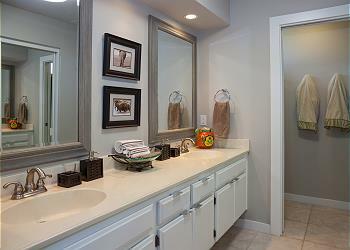 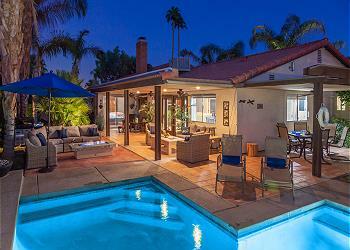 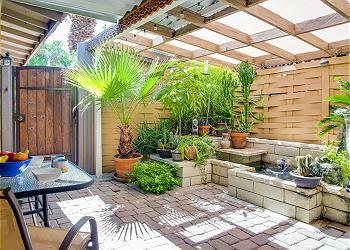 Palm Desert has a great selection of houses and villas available for rent – by the weekend, week, month or season. 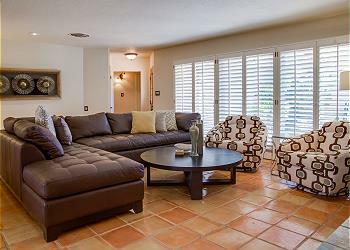 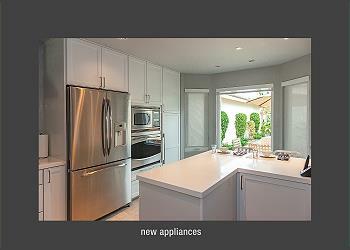 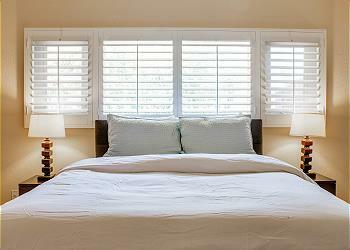 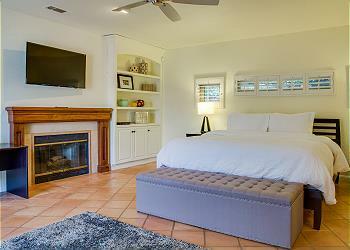 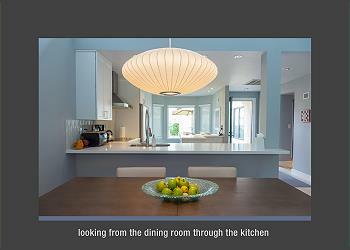 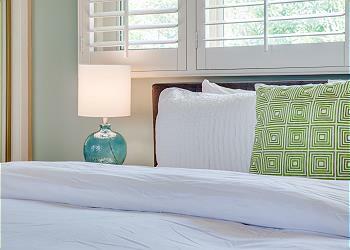 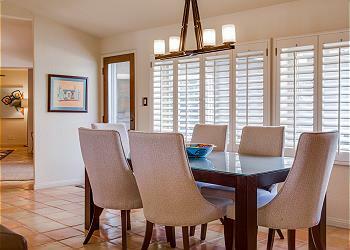 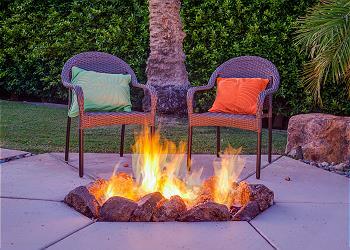 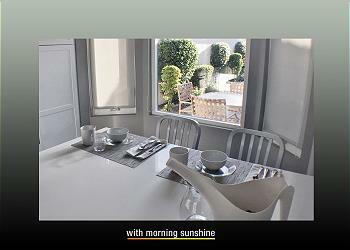 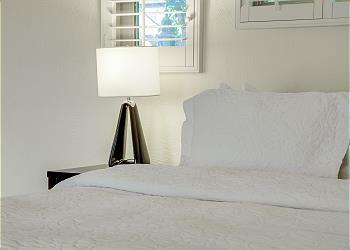 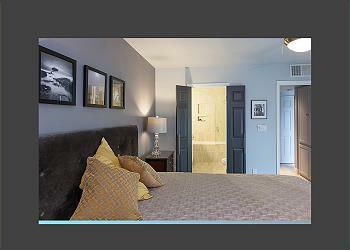 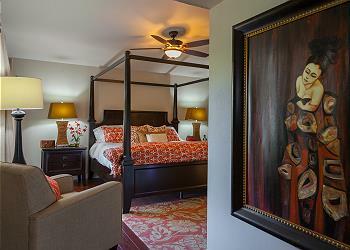 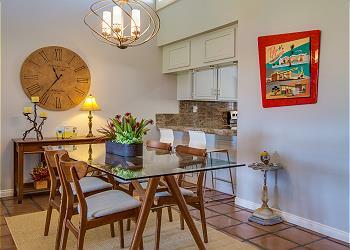 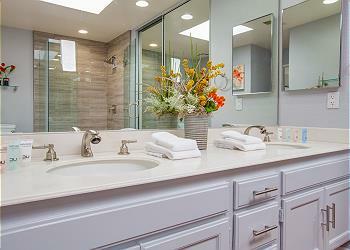 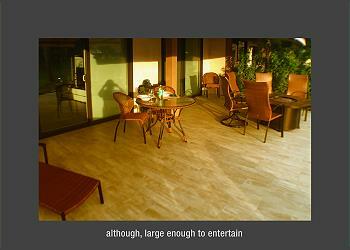 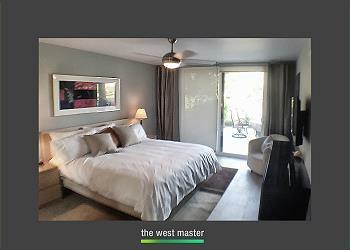 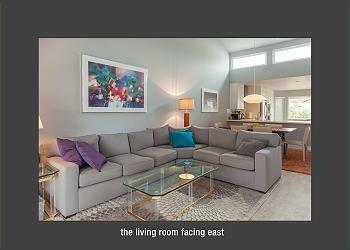 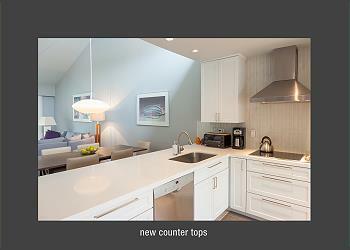 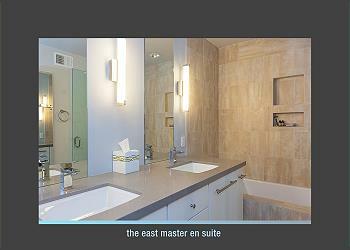 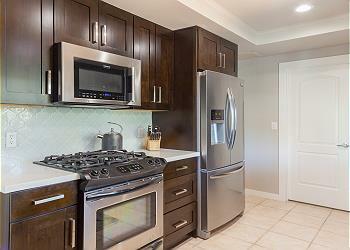 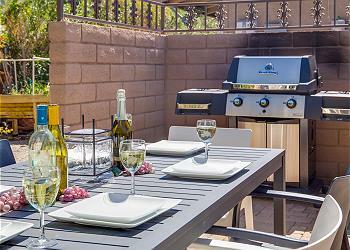 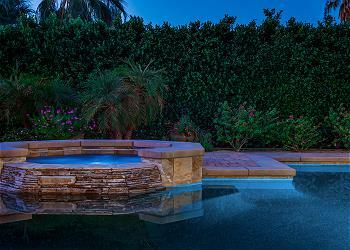 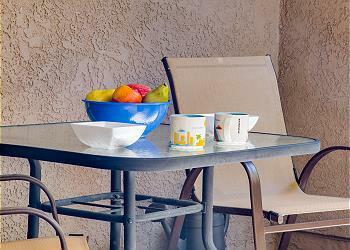 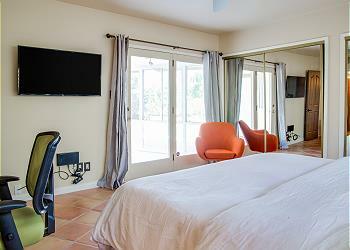 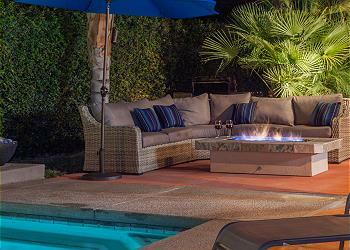 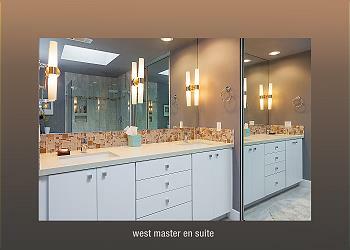 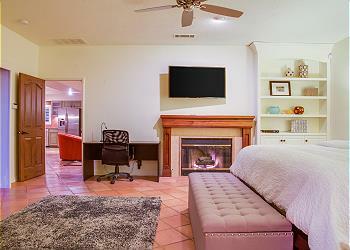 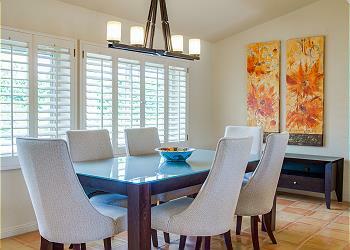 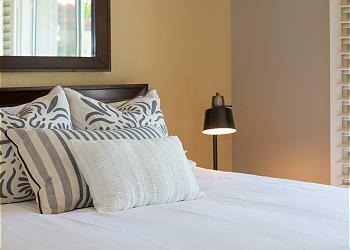 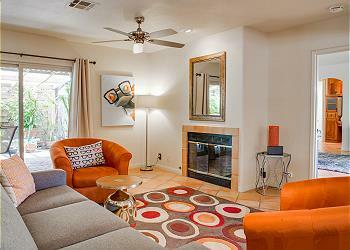 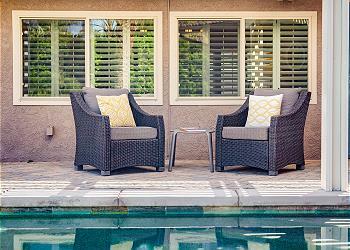 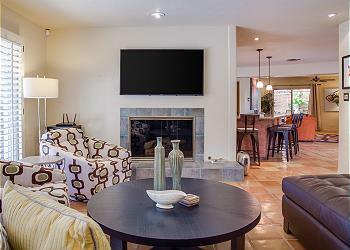 Acme House Company is proud to offer a fine collection of affordable and upscale vacation home rentals in Palm Desert. 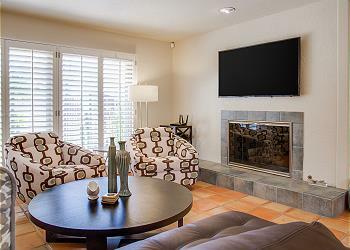 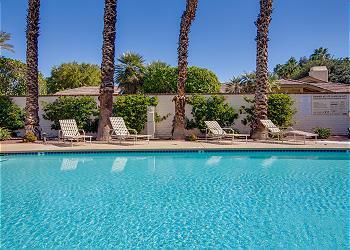 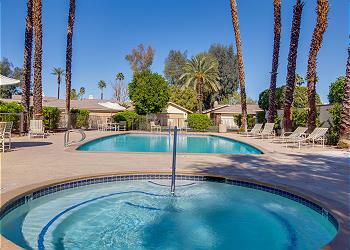 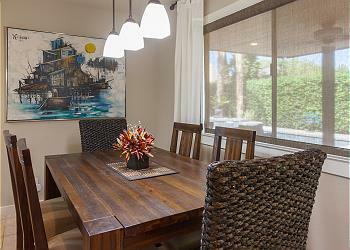 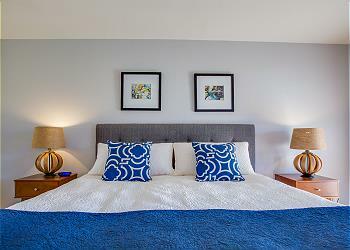 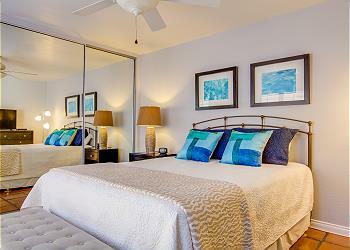 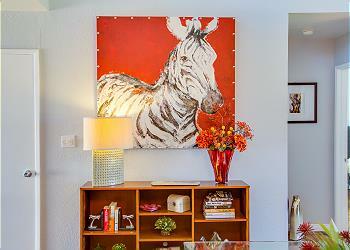 Contact us today to learn more about our vacation rentals in Palm Desert!